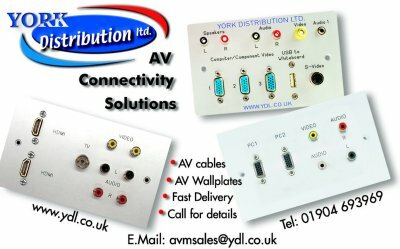 Custom produced, with any layout of connectors you require. Please contact us with your requirements. Add the wording of your choice to your plates, labels for connectors, company contact details, etc. All our Plastic, and Aluminium plates can be supplied engraved.